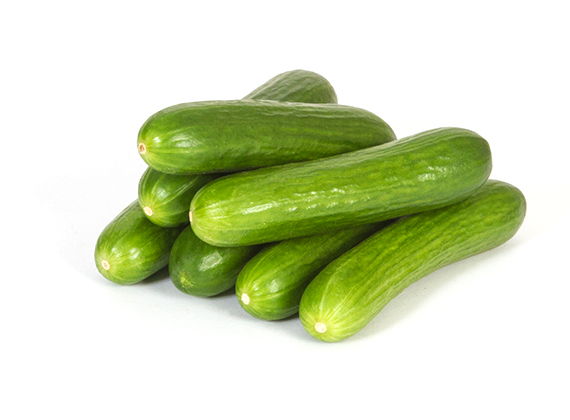 DelFrescoPure® Organic Mini Cucumbers are a candy bar sized cucumber. 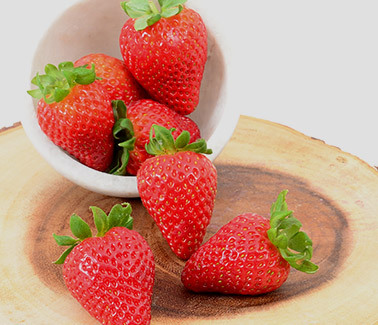 The convenience of a delicious snack without all the fat. 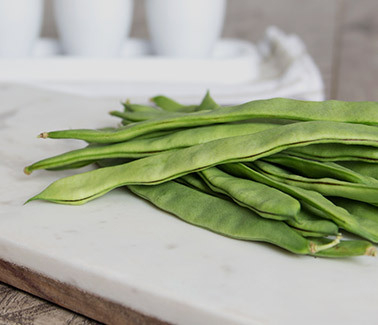 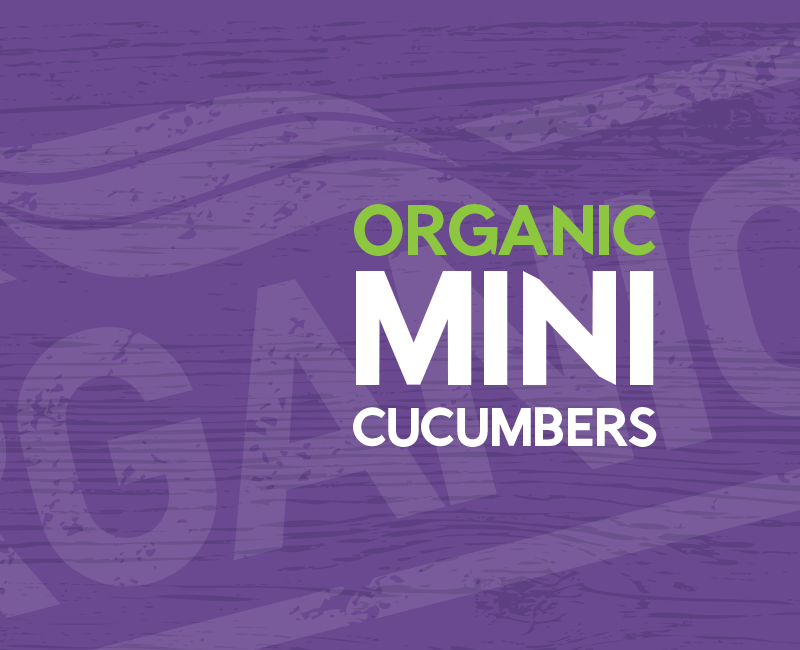 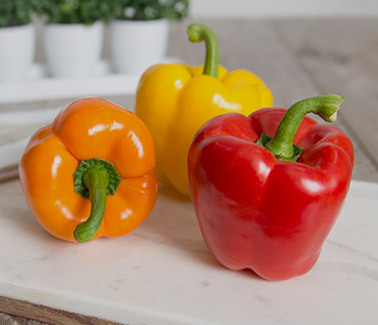 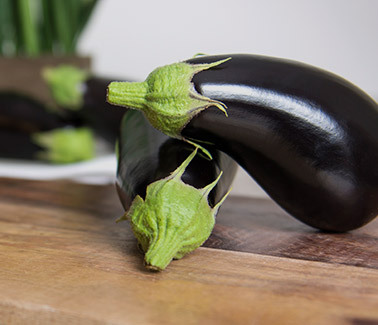 Our Organic Mini Cucumbers are rich in texture and despite their size, pack a big crunch. 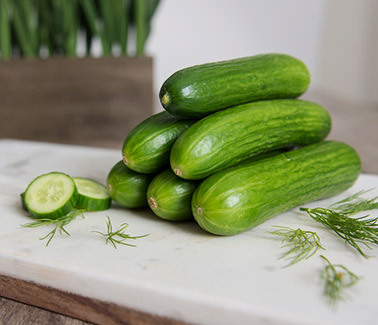 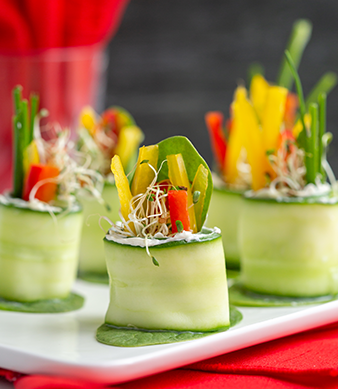 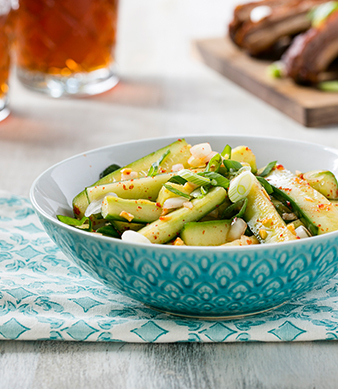 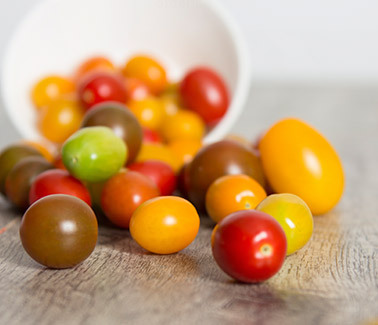 Enjoy these Organic Mini Cucumbers on the go or in salads, dips and cool beverages. 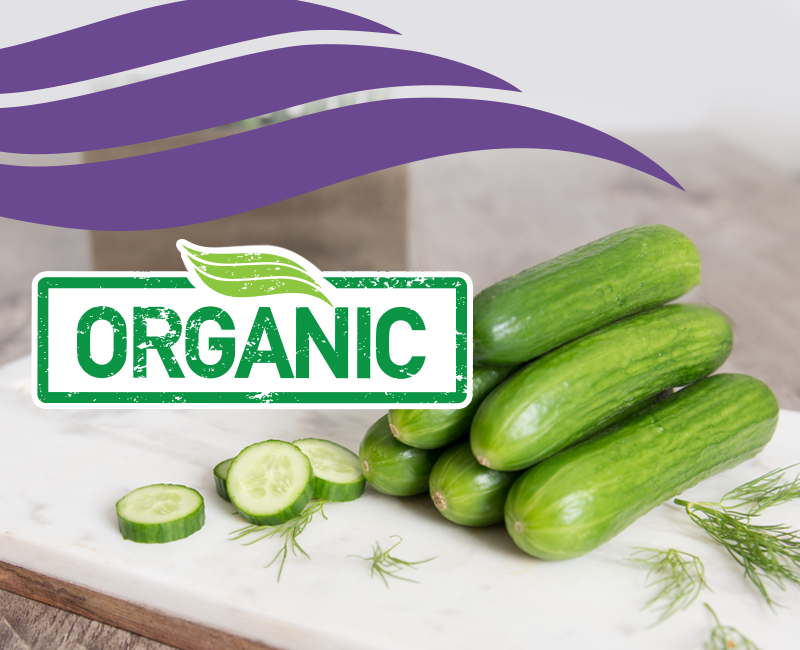 DelFrescoPure® Organic Mini Cucumbers are also the go-to green vegetable for your own homemade pickles!